– Zoomarine Algarve – here you can watch presentations with dolphins, seals and sea lions, with tropical birds and birds of prey. You will also find an amazing aquarium with sharks and various habitats. – Algarve Ocean – sail the ocean in a 12 meter racingyacht. Be part of the crew, take control of the helm, handle the sails and enjoy the magic of being driven by the wind. 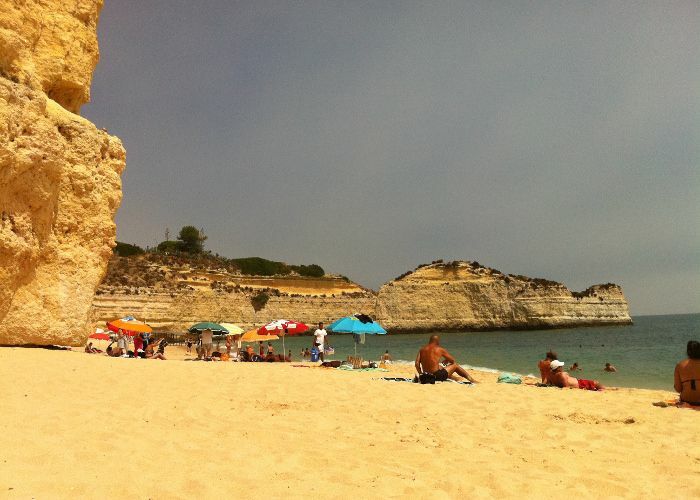 Book your trip in advance for Algarve to avoid expensive periods. Check for best hotel rates in Algarve Portugal with TripEconomy.com to save up to 75%.